In need of services like these? Let our team design a solution just for you. Within hours, we arrived on the scene with a complete solution. While pipeline technicians were performing routine maintenance on the sewer system in a downtown shopping district, they were confronted by the challenge of a pipeline burst. Quickly needing a way for the pipeline to continue flowing to the local lift station before retail businesses opened for the day, they called E-Pump. 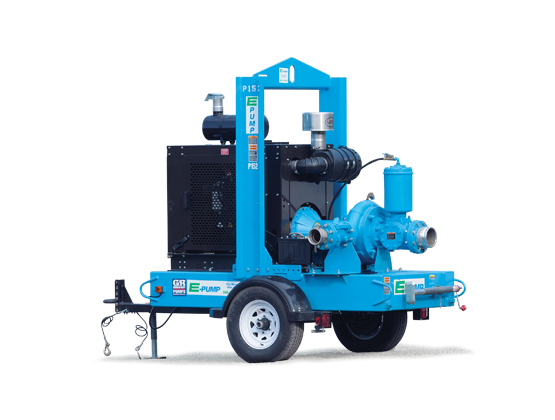 Within hours, we arrived on the scene with a complete solution for an emergency sewer bypass: a high-pressure pump, fittings and several hundred feet of hose to meet the demands of the situation. Our commitment to quality was of critical importance to the Pipeline Contractor. 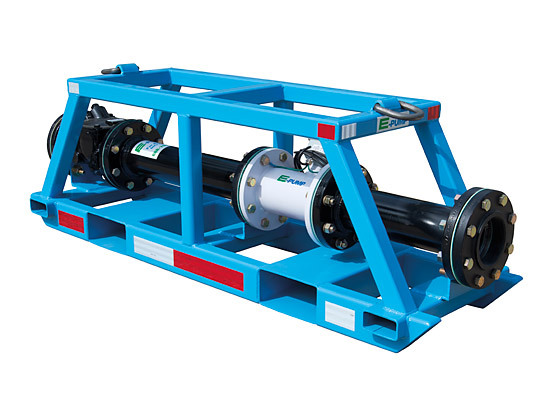 Surrounded by retail shops and many customers, the pipeline maintenance company needed reliable equipment and a leak-free sewer bypass solution. 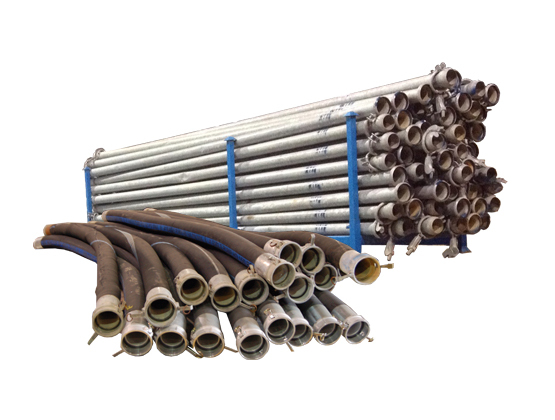 Our customer had confidence we would deliver reliable rental pumps and hose on a timely basis.